Ah, ONE FC. It’s a violent show, mostly because of the matchmaking, but it still hasn’t seemed to capture the hearts and imaginations of MMA fans that PRIDE and even Dream had. I can’t really place my finger on why. Maybe it’s the lack of star? It’s certainly not the soccer kicks. 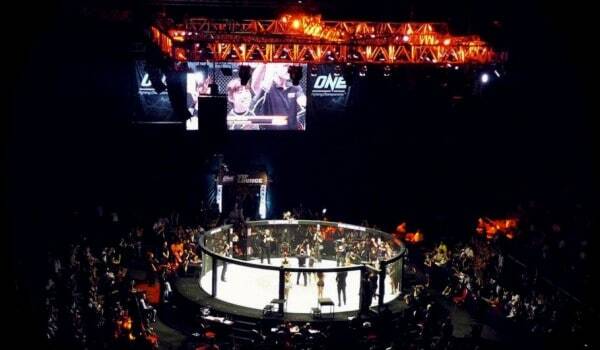 Those were out in full-force in ONE FC 16: Honor & Glory. Watch Majee Overall destroy Bruno Pucci with this kick. Replay courtesy of Zprophet.